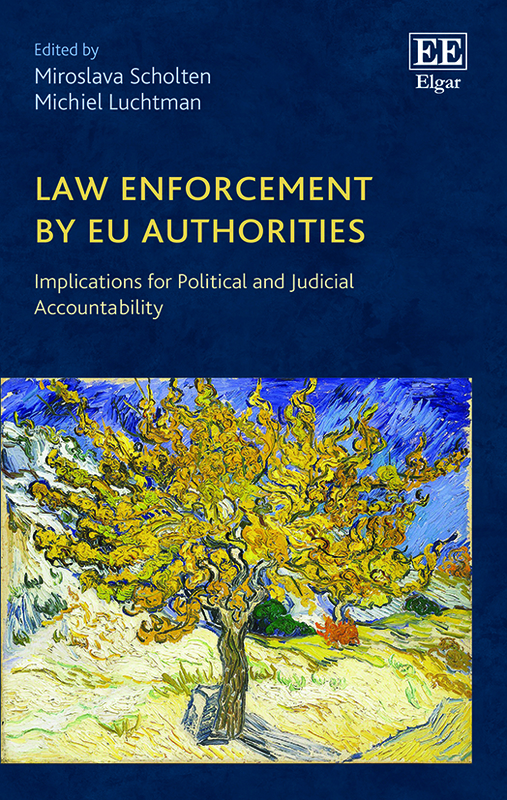 The EU has for many years legislated in the field of criminal law creating judicial cooperation between the Member States based on mutual recognition and establishing minimum rules regarding procedure and certain serious crimes. However, the investigating and prosecuting of crimes has always remained the exclusive competence of the Member States. 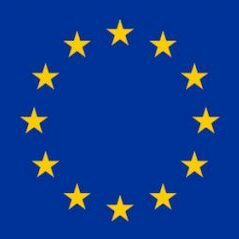 In a few years time, however, this will change with the introduction of the EU’s own prosecution service – The European Public Prosecutor’s Office (EPPO). The establishment of a European Prosecution Service raises a lot of questions for citizens in the EU. What crimes can EPPO prosecute for? What measures could EPPO take in its investigations? Will my rights be protected under this new system? These are all highly relevant questions and therefore this blog post will outline how the establishment of this new office will affect persons in the EU by looking at the different stages of a future EPPO investigation and prosecution. What crimes can EPPO prosecute for? The crimes that EPPO can investigate and prosecute are not laid down in the Regulation on EPPO, but in the PIF Directive on the fight against fraud to the Union’s financial interests. The PIF Directive makes clear that fraud against the Union’s financial interests encompasses a broad spectrum of crimes and includes VAT-related offences. Moreover, the Regulation provides for additional thresholds regarding the financial crimes. Firstly, EPPO has competence in VAT-related crimes that involve a total damage of 10 million euros and also involve two or more Member States. For the crimes that are not related to VAT, there is no need for the cross-border dimension. For these non-VAT crimes, EPPO has competence when the amount of damages is more than 10.000 euros, unless the crime has repercussions at Union level which require an investigation to be conducted by the EPPO or when EU-officials are involved in the fraud. Finally, EPPO also has competence regarding crimes that are inextricably linked to criminal conduct that falls within the scope of the aforementioned offences. What measures could EPPO take in its investigations? There are two ways in which EPPO could start an investigation. EPPO could itself initiate an investigation or the EPPO could take over an investigation which was started by national authorities. In order to explain EPPO’s internal decision-making process regarding the start of an investigation, let us take a closer look at the structure of EPPO. EPPO is organised at both at a central level and a decentralised level (see figure). The central level is based in EPPO’s offices in Luxembourg and consists of the College and the Permanent Chambers. The College consists of one European Prosecutor per Member State and is chaired by the Chief European Prosecutor. The College is responsible for the operational oversight of the EPPO and takes decisions on strategic matters, but cannot take operational decisions in individual cases. The Permanent Chambers are one level beneath the College and consists of a European Prosecutor and two additional members. A Permanent Chamber shall monitor and direct the investigations and prosecutions conducted by the European Delegated Prosecutors. Furthermore, any Permanent Chamber can instruct a Delegated European Prosecutor to initiate an investigation. The European Delegates Prosecutors are based in their respective Member States and form the decentralised level. In which Member State the investigation is started is of vital importance for the investigatory measures that can be taken. In the Commission’s proposal on EPPO it was not clear on what grounds the choice to start investigations and proceedings in a particular Member State was rooted. This evoked fears of forum shopping, which would mean that EPPO could choose to investigate and prosecute in the Member State with the lowest procedural safeguards. The final Regulation, however, states clearly that a case shall be handled in the Member State where the focus of the criminality takes place. However, the fear of forum shopping remains regarding the gathering of evidence. The Delegated European Prosecutors are the ‘kingpins’ of the investigation. They are based in their respective Member State and have the same investigatory powers as their national colleagues, such as the ability to demand information, place phone taps, search buildings, or issue a European Arrest Warrant. Since evidence can be gathered in the various Member States according to their national rules, the problem of forum shopping once again arises. Whereas forum shopping regarding where an investigation is initiated has been properly addressed in the new Regulation, the EPPO still maintains the right to gather evidence according to the national rules in the other Member States – a horizontal approach. This allows the EPPO to carry out investigatory measures in those Member States with the lowest procedural safeguards. As article 36 provides, the prosecution shall take place in the Member State where the investigation was handled. Whereas a horizontal approach was taken regarding the gathering of evidence, the admittance of evidence is governed by a vertical approach. Article 37 of the Regulation states that evidence shall not be denied admission on the mere ground that the evidence was gathered in another Member State or in accordance with the law of another Member State. This leaves us with the situation in which EPPO could gather evidence in a Member State where the procedural safeguards are lower and then introduce that same evidence in a court in a Member State where such evidence would not have been admissible had it been a national case. Will my rights be protected under this new system? The considerations above show us that there is no coherent and uniform system of evidence gathering under EPPO. Article 41 provides for a number of rights for citizens, but this article does not effectively protect citizens from the possibility of forum shopping since the Regulation strongly relies on the procedural rights under national law. Article 42 provides for the judicial review of EPPO. However, here the Regulation again relies mostly on national courts to provide judicial review. There is a possibility for national courts to ask preliminary questions to the European Court of Justice (ECJ), but since there is no obligation on the courts to do so, the procedural gap regarding evidence remains in place. The areas in which the ECJ has direct jurisdiction are very limited and do not extend to issues relating evidence gathering. 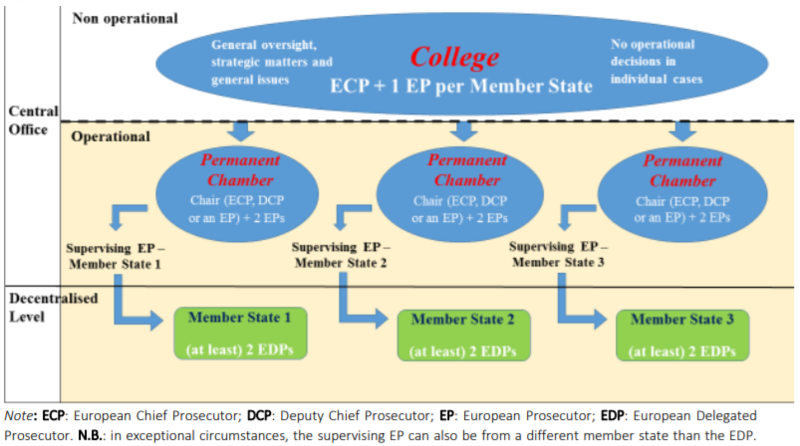 The decentralised level of EPPO in which the Delegated Prosecutors act within their own Member State according to national law, makes it that EPPO is based on mutual cooperation – a term often mentioned in the Regulation. The consequence is that the prosecution of offenders of financial crimes stays very much within the ambit of the Member States. Although this answers to the fears articulated by Member States regarding subsidiarity and the encompassing competence creep, it will also lead to incoherence, since there are clear discrepancies between the various judicial systems of the Member States. This incoherence and lack of uniformity is problematic for the effective protection of citizens and specifically their legal certainty – best expressed concerning the gathering of evidence. Solutions to this problem could be expanding the oversight of the ECJ or as Vervaele has argued harmonising to a certain degree the role of national courts in protecting citizens.